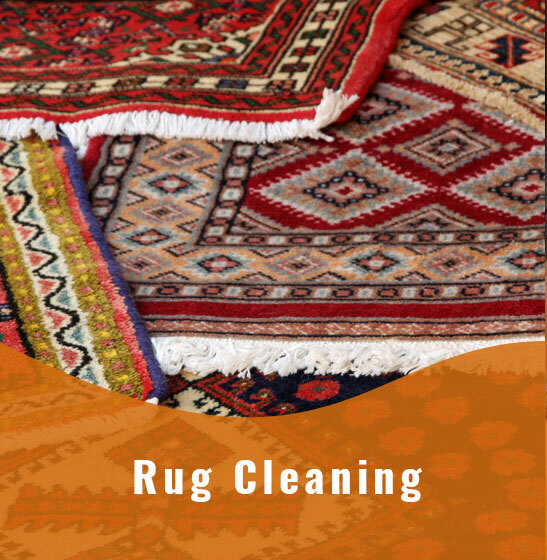 San Francisco Carpet Cleaning, All 4 U is an exceptional carpet cleaning service that is carried out with skilled and trained technicians. Instead of taking your carpet to a warehouse, we are almost the only company that brings buffering to your home. 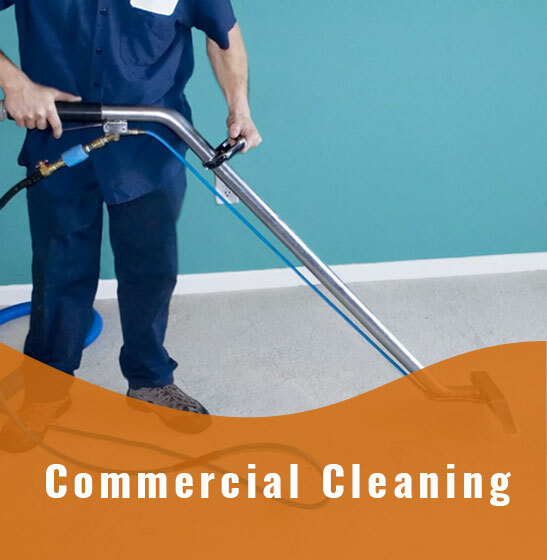 Our company guarantees your satisfaction, and we are always here to help you get through something as simple as a gum stain to as complicated as pet odors and coffee stains, removed from your carpets.  We are a fully licensed and insured corporation that can work through any cleaning circumstances.  Give us a call today for a free quote over the phone. Dry organic carpet cleaning is a harmless way of removing stains and dirt from your carpet without using chemicals or tons of water.  Stains are completely removed and don’t resurface. 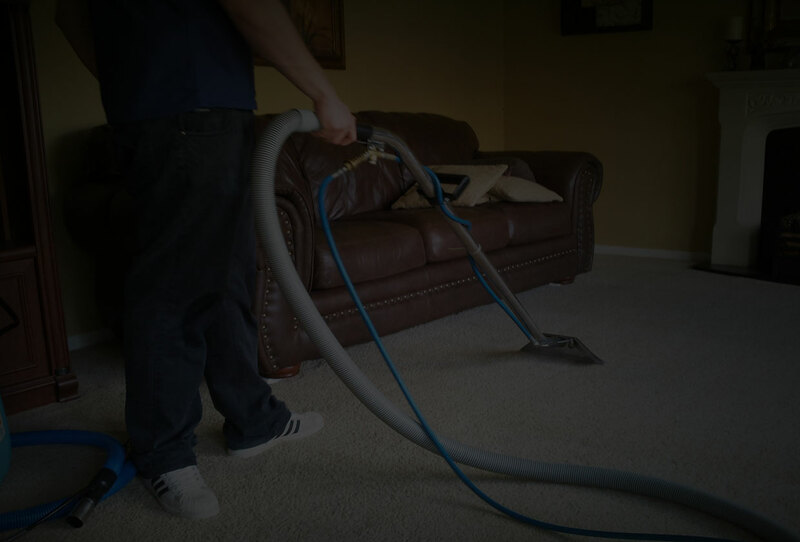 With traditional carpet cleaning that has been used over years, products may cause allergic reactions to those who are sensitive and our main concern is your well being; therefore, we suggest you try our organic carpet cleaning method. 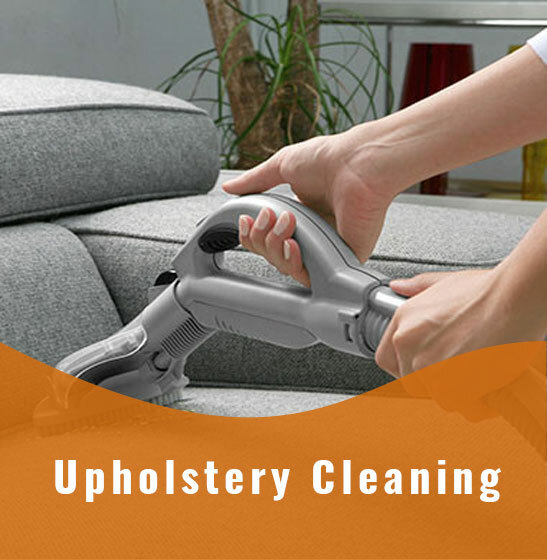 Carpet Cleaning Fort Greene deploy the latest in equipment and techniques to completely clean your Upholstery. 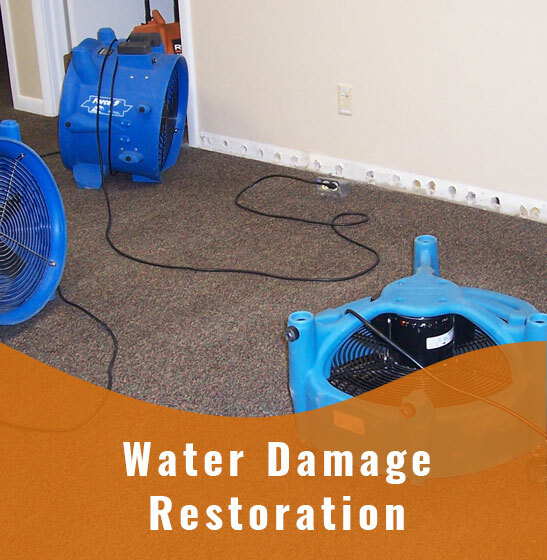 Since large amounts of water are not needed for this process, the carpet will be immediately dry and ready to walk on.  Carpet shrinkage, discoloration and damage can be avoided since high pressure hot water is not used. 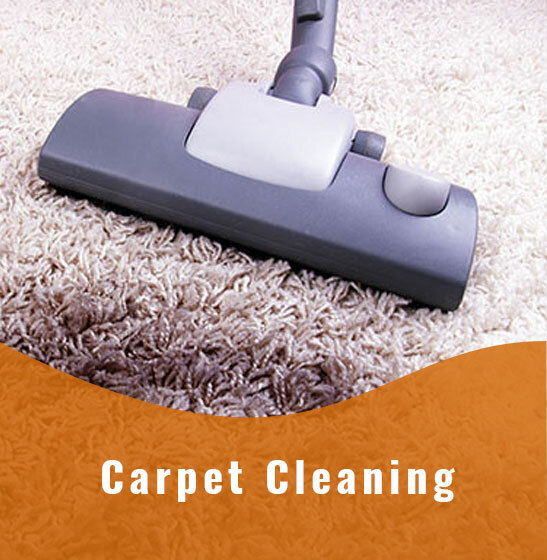 Organic dry carpet cleaning is safe and easy to use. 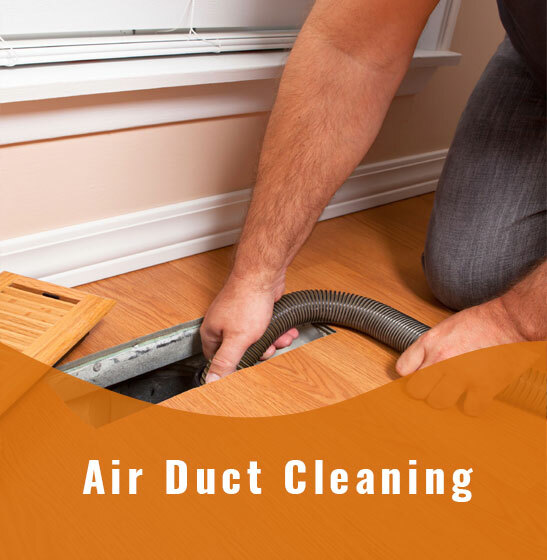 It improves indoor air quality while removing dander, dirt and dust mites. Call us to find out more information and to schedule a free estimate.